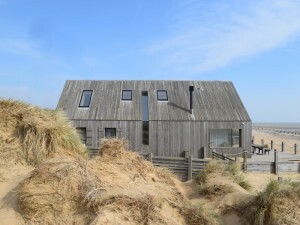 Camber Beach Houses Shortlisted for RICS Award! 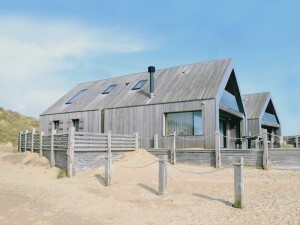 The Camber Beach Houses have been shortlisted for this year’s RICS South East Residential Award! Winners will be announced at the Awards Ceremony and Dinner on 17th May.